Oh, what could have been... That's a statement that dances around in my mind, taunting me at every waking hour. GAH! ...Okay, maybe it's not that bad, but no doubt you've followed a game from its initial announcement with feverish anticipation only to have it unceremoniously cancelled down the road. It's like a sucker punch to the gut when that happens, and that is what Gone But Not Forgotten deals with, cancelled games that I still feel the sting from. This is the second article in the series, so if you missed the first, check out this link. With that out of the way, let's get depressed and disappointed together! Yay! Sonic X-treme was set up to be the first original Sonic the Hedgehog game for the ill-fated Sega Saturn. However, development hell plagued the game, as did the illnesses of two of main designers. 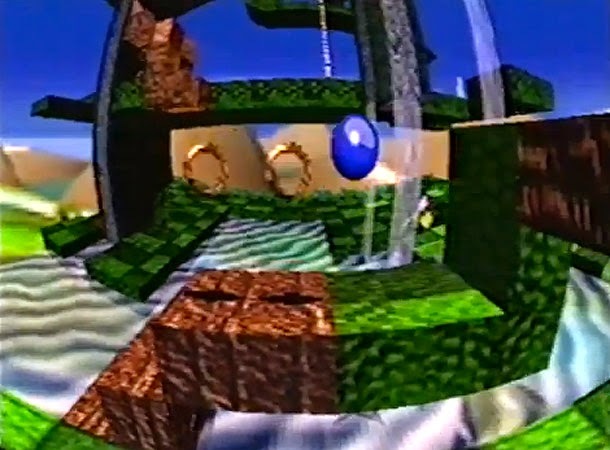 Sonic X-treme went through plenty of alterations and versions before it was ultimately cancelled for good, one of which being the tube-like level designs where Sonic could run on walls, shifting the gravity in the process. The game was intended to use a unique fish-eye lens camera to make the game even more of an eye-catcher. Perhaps the remnants of Sonic X-treme can be seen in last year's Sonic: Lost World released for the Wii U. The original Heavenly Sword was a great success sales-wise, performing well enough to cross the million sale threshold. However, the development duties of its sequel were handed over to a new team, outside of the original developer, Ninja Theory. Meanwhile, Ninja Theory started work on a reboot to the Devil May Cry series. 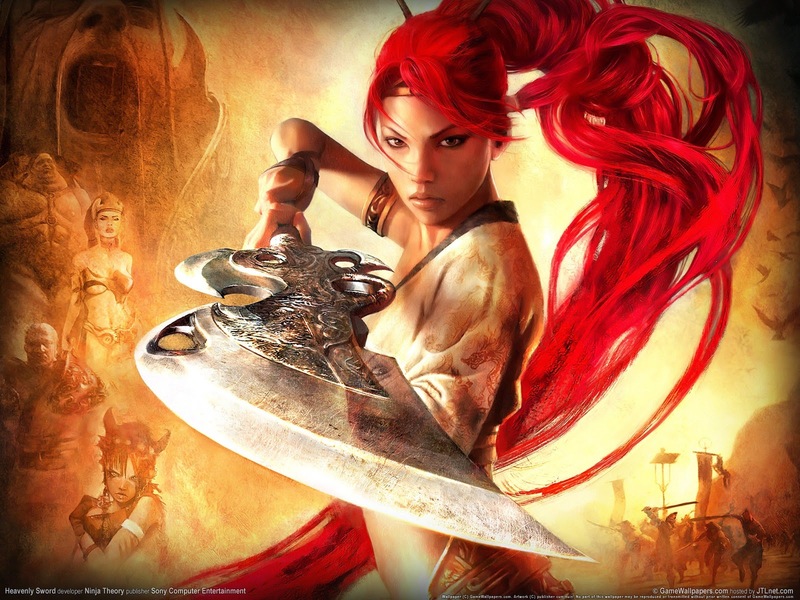 SCE Cambridge was the new team in charge of Heavenly Sword 2, but they were soon restructured and absorbed by Guerilla Games. As it stands now, Heavenly Sword 2 is but a wish from fans of the series, and while the creators say that hope isn't totally lost for a sequel, the likelihood of a new entry is quite low. Not very reassuring, huh? Maximo 3's cancellation is a case of poor sales of a predecessor meaning the halting of development for a sequel. After the critically acclaimed Ghost to Glory in 2001 and Army of Zin two years later, both titles released on the PlayStation 2, it's a darn shame that the latter didn't sell anywhere near enough to justify a third entry to cap of the trilogy. Perhaps the games' old school challenging gameplay turned off plenty of potential players, thus dooming a chance for a third game in the series. Well, at least we'll always have Ghosts to Glory and Army of Zin, right? Bomberman was one of the first games shown for the Nintendo 3DS. 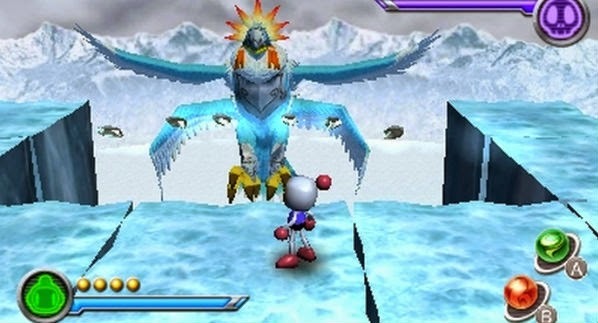 However, the developer Hudson Soft was purchased by Konami, who proceeded to cancel the game. As a huge fan of Bomberman 64 and its sequel, The Second Attack, the news of this inspired game hit me pretty hard. Not only was the game looking just like a great successor to those two Nintendo 64 classics, but since the game's cancellation, Bomberman as a series has been all but silent in recent years. It was only recently a smartphone game for Japan was announced, offering the old style Bomberman gameplay. It's not a replacement for what the Nintendo 3DS game could have been, but at least Konami isn't totally keeping Bomberman on hiatus. 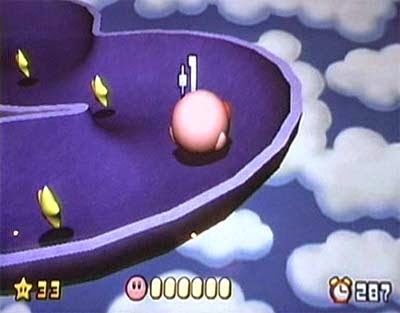 Like the Bomberman project, Chocobo Racing was another tentative title shown during Nintendo's 2010 E3 press conference. Little is known about the game outside of a few screens here and there, but coming off the Mario Kart and Crash Team Racing inspired PlayStation One original, I can't help but feel saddened by the game's cancellation. 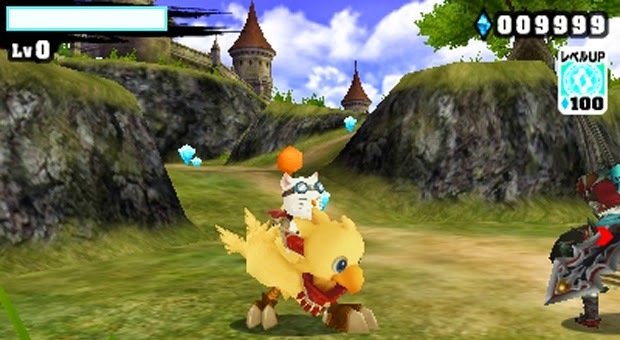 It's not like competitive mascot arcade racers are in as steady supply as say, first-person shooters, so Chocobo Racing's 3DS entry would have been a welcomed addition to the gaming landscape. Finally we look at a death-by-Nintendo-of-Japan Kirby game for the Game Boy Advance and Nintendo GameCube, a sequel to Kirby Tilt 'n' Tumble. The original Game Boy Color title used accelerometers in the game's cartridge to allow players to tilt the game system to move Kirby around labyrinths full of enemies, collectibles, and obstacles. As a huge fan of the original, the existence of a new Tilt 'n' Tumble excited me greatly upon seeing it in an issue of Nintendo Power. Now, all that is left of the game are old screenshots and some footage, a painful pair of reminders of what could have been.